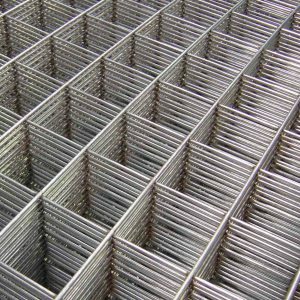 Stainless steel expanded metal is typically used for window guards, machine guards, strainer baskets, and other maintenance uses. 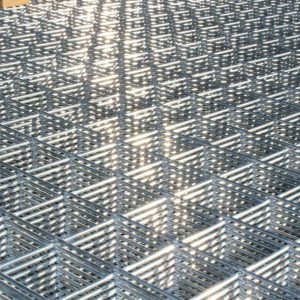 It is more rigid than an equal weight of solid steel plate or wire mesh. 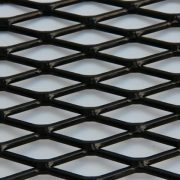 Categories: Expanded Metal, Featured Products. 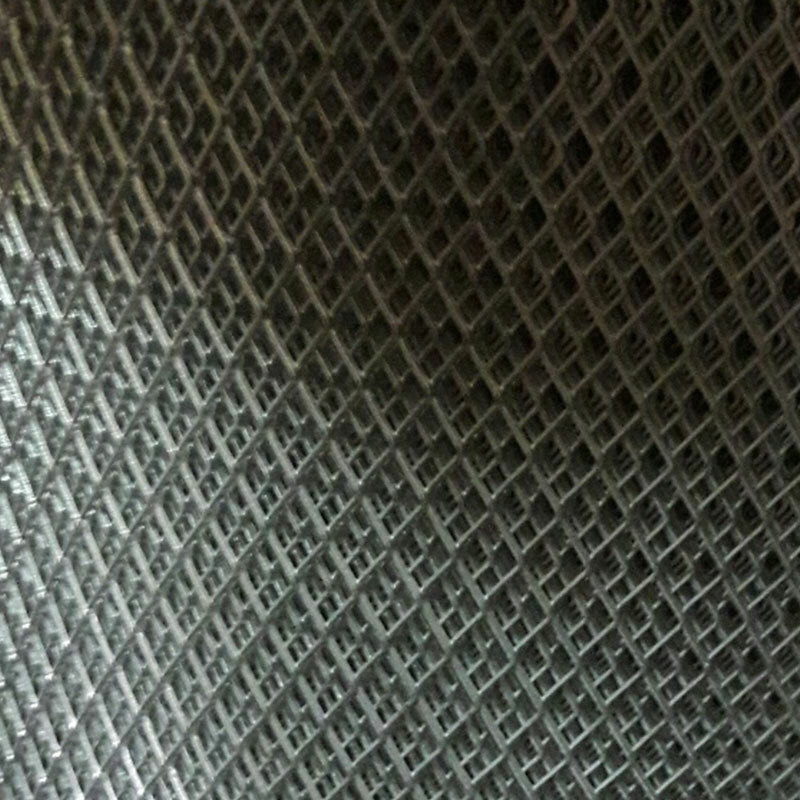 Tags: Expanded Metal, SS Expanded Metal. 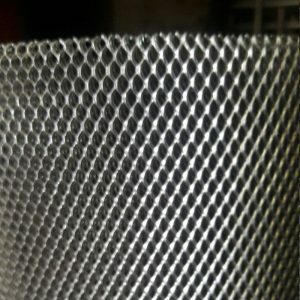 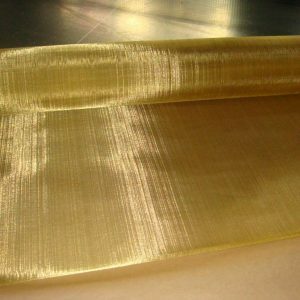 Mostly kept in ready stock from 1/16″ mesh to 3″ mesh (SWM) in different heights upto (8″) 2.5m in different lengthy rolls of Mild Steel Sheets and are manufactured in G.I Aluminium or Stainless Steel as per ISI 412. 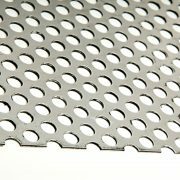 As the original expanded metal manufacturer we have developed our leading position through a commitment to customer service, technical expertise, product innovation and a ‘can do’ philosophy. 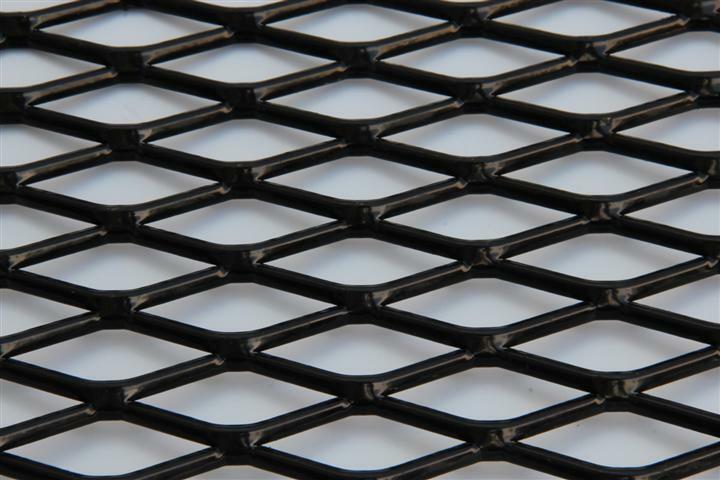 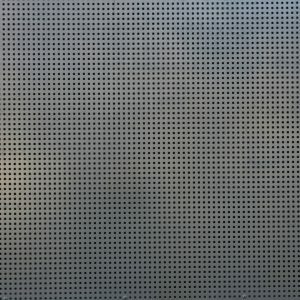 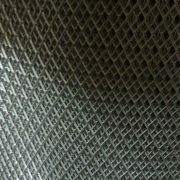 We can offer the most comprehensive range of expanded metal mesh available anywhere in the world. 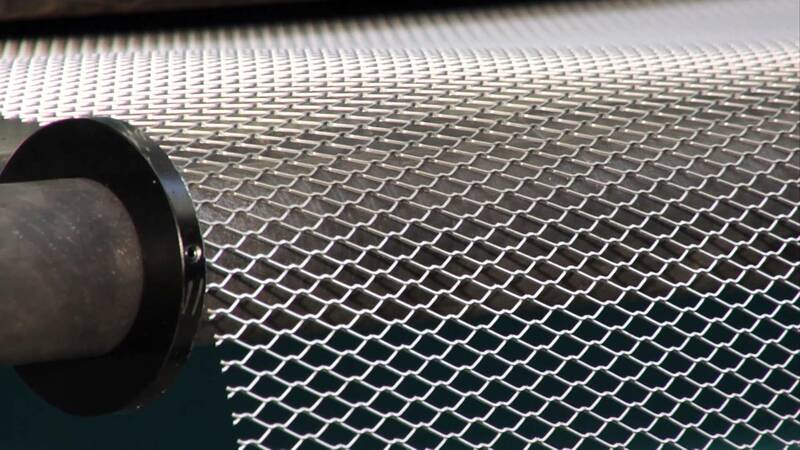 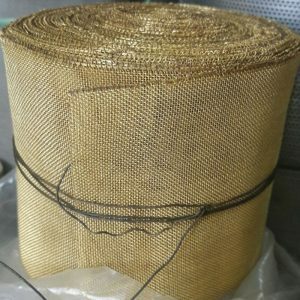 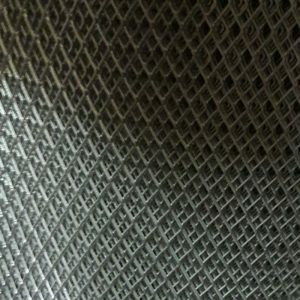 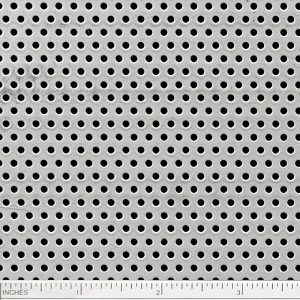 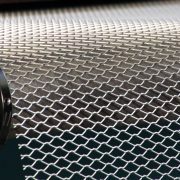 We also specialise in mesh pressings and finished mesh products for the filtration and architectural markets, as well as supplying perforated sheets and alternatives to woven and welded wire.